Spira Systems Ltd. is a privately owned Power Section manufacturing company, supplying the oil and gas drilling industry with premium quality products and superior customer service. Spira Systems combines the operational expertise of a North American manufacturing team with Artemis’ decades of experience crafting superior rubber formulations. Together we are committed to delivering exceptional quality stators, rotors and relines to the North American drilling motor industry. In addition to conventional power sections, Spira Systems proudly brings the SPIRA® and SPIRA® TNT uniform-wall technology to North America. 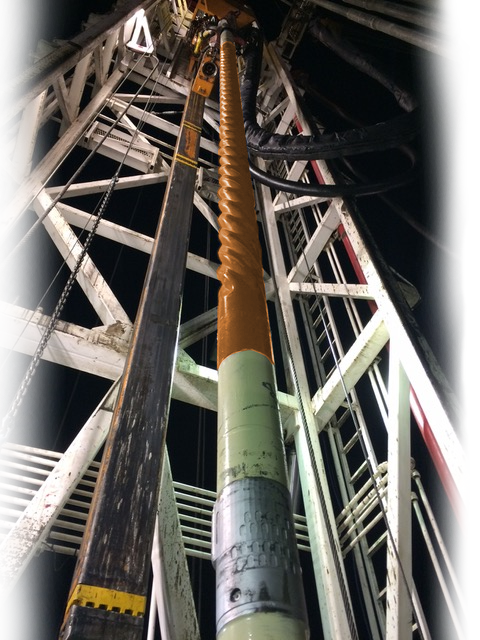 For over a decade, the benefits of SPIRA® uniform-wall power sections have been proven to provide exceptional performance throughout a broad range of drilling environments. Our dedication to excellence is manifested in the way we design and manufacture power sections. Our precision measuring instruments coupled with years of applications knowledge equip our team with a competitive understanding of power section behaviour. View our full list of available power section models here.